Essex Community Foundation plays a leading role in the development of local philanthropy and resources to sustain communities. 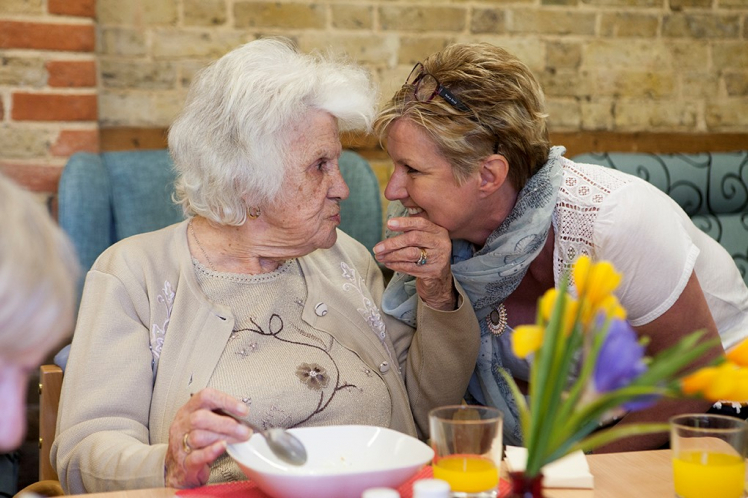 We help people give back to Essex and improve the lives of others. Despite the county being perceived as part of the prosperous South East, many local residents are living in deprivation and live in areas which are amongst some of the poorest in the UK. By working together, communities in the county have benefitted from £millions of charitable grants awarded from ECF. Our extensive local knowledge and expertise helps donors channel their giving locally and help those most in need. Our Vision A strong, generous community – an Essex where people work together to enhance the quality of local life. Our Mission To inspire philanthropy and charitable giving – matching people, ideas, resources and needs, to make a lasting difference. 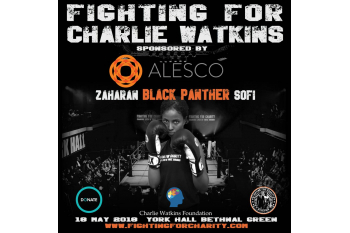 Zaharan "Black Panther" Sofi Steps into the Ring! 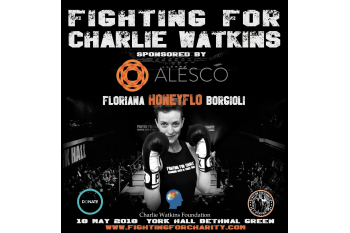 Floriana "Honeyflo" Borgioli Fights Again! David 'Sweet Boy' Sobers Steps back into the Ring! Sara "Kiddo" Caniggia Steps into the Ring! 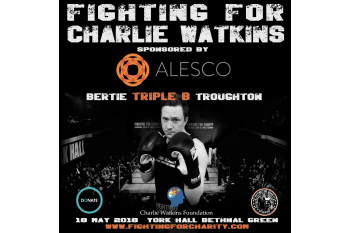 'Triple B' Bertie Troughton Steps into the Ring! 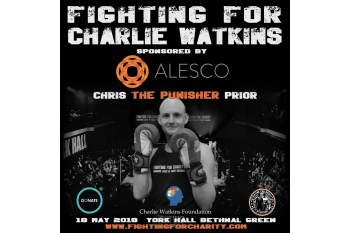 Chris 'The Punisher' Prior Does White Collar Boxing! 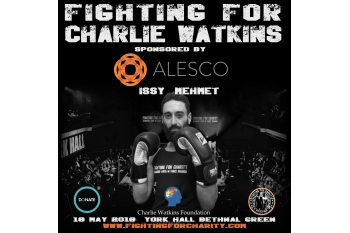 Issy "Let's Get Busy" Mehmet Steps into the Ring! Chris Mcilvenny Steps into the Ring! 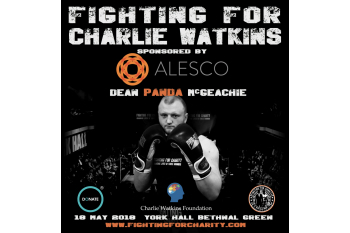 Dean 'Panda' McGeachie Steps Back into the Ring! 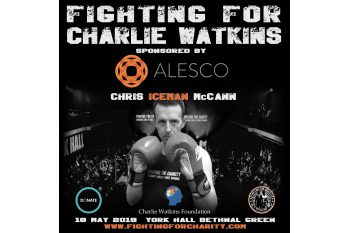 Chris 'IceMan' McCann Does White Collar Boxing! 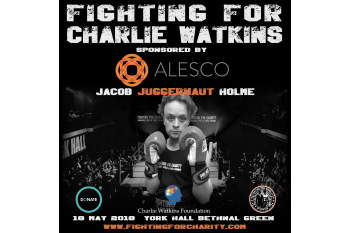 Jacob "Juggernaut" Holme Steps into the Ring! 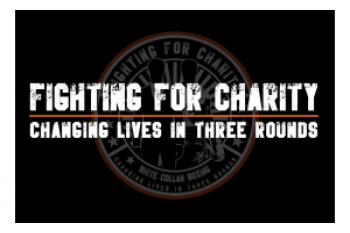 Sam 'The Trigger' Goddard Does White Collar Boxing! 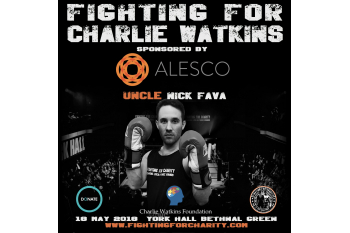 'Uncle' Nick Fava Steps into the Ring! Antoine 'A-Train' Dunn Steps Back into the Ring! 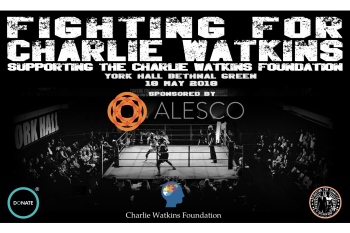 Sam 'Porky' Clark Steps Back into the Ring! Scott Assemakis Steps into the Ring!